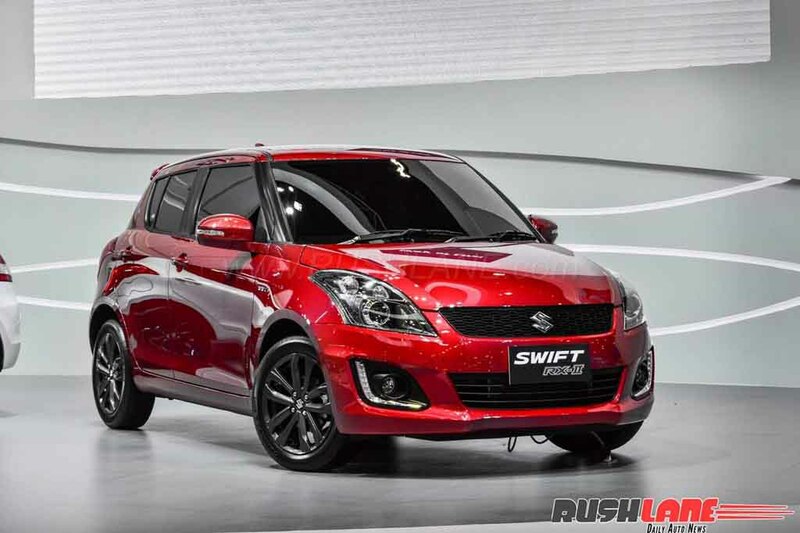 Swift is certainly one of the most popular and bestselling hatchbacks in the world from the Japanese automaker Suzuki. 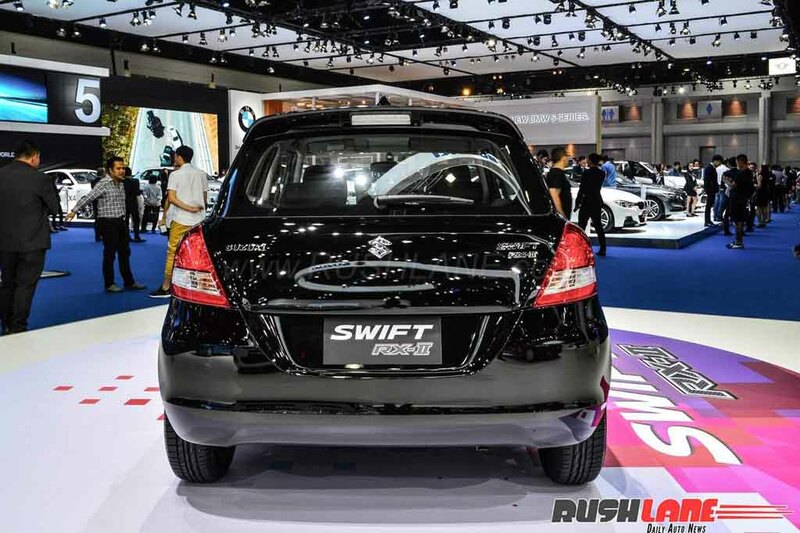 Currently, the new generation Swift is ready to be launched in several markets including India too. 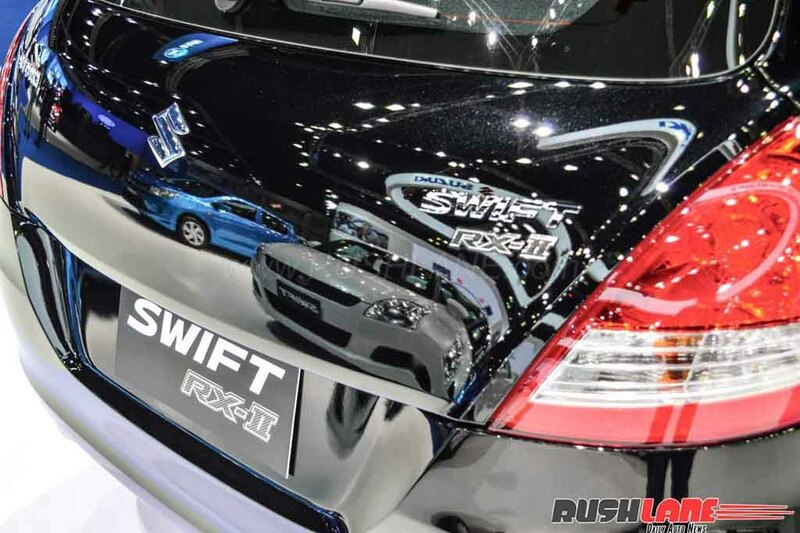 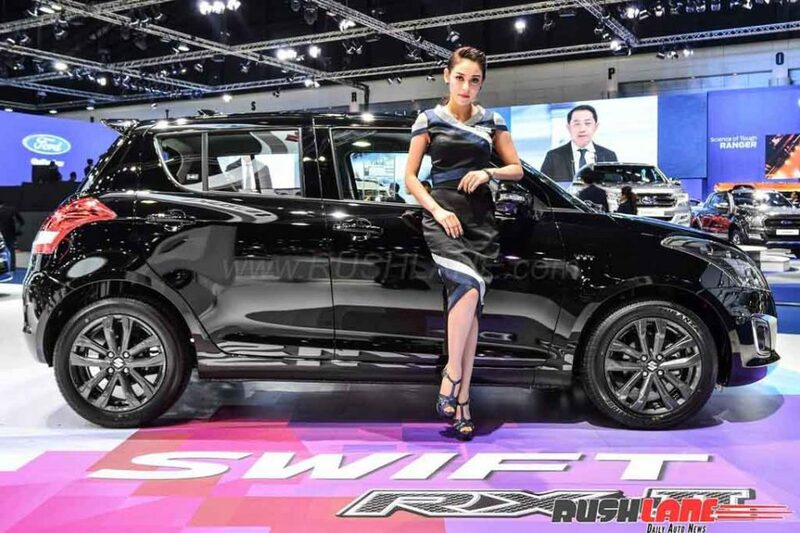 Meanwhile the brand has took chance to showcase the Swift with new RX-II kit at the 2017 Bangkok International Motor Show. 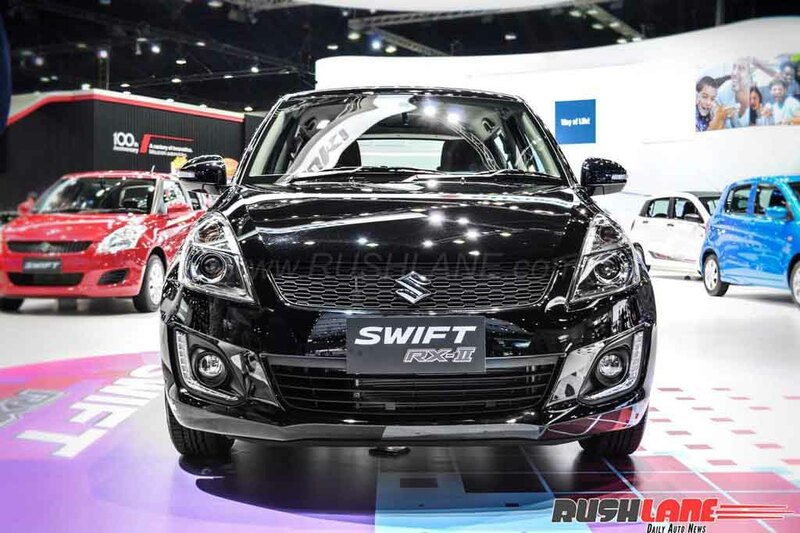 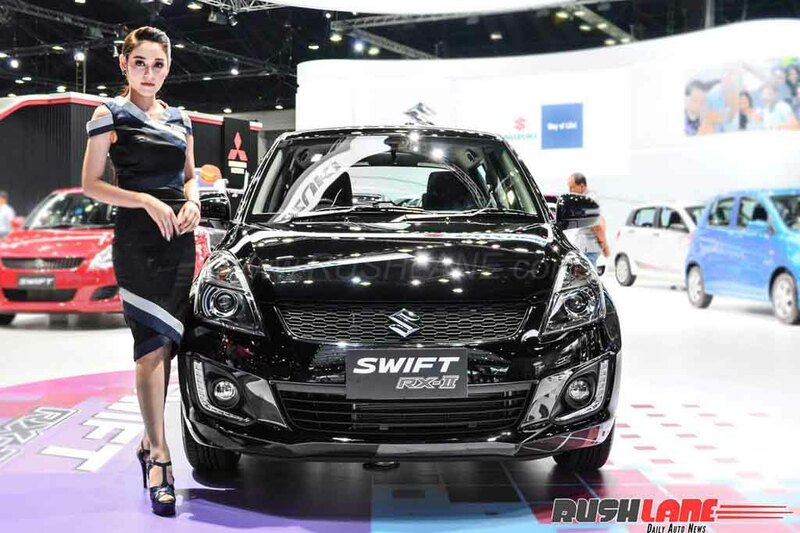 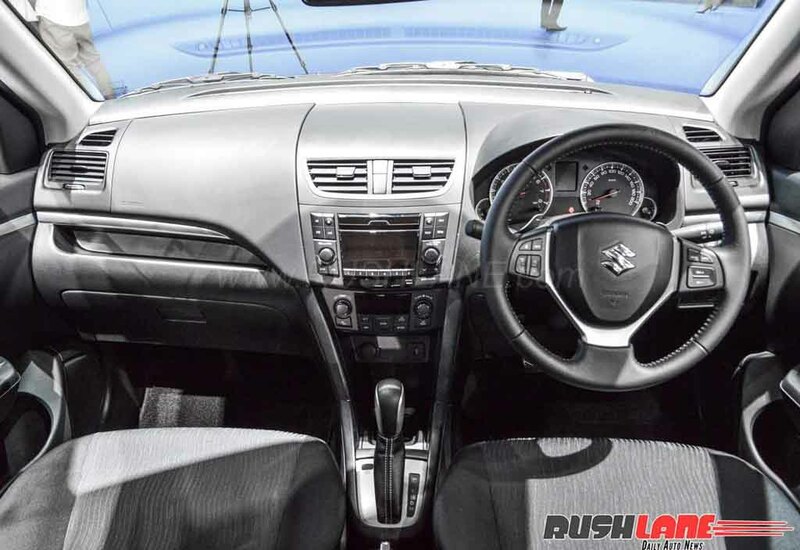 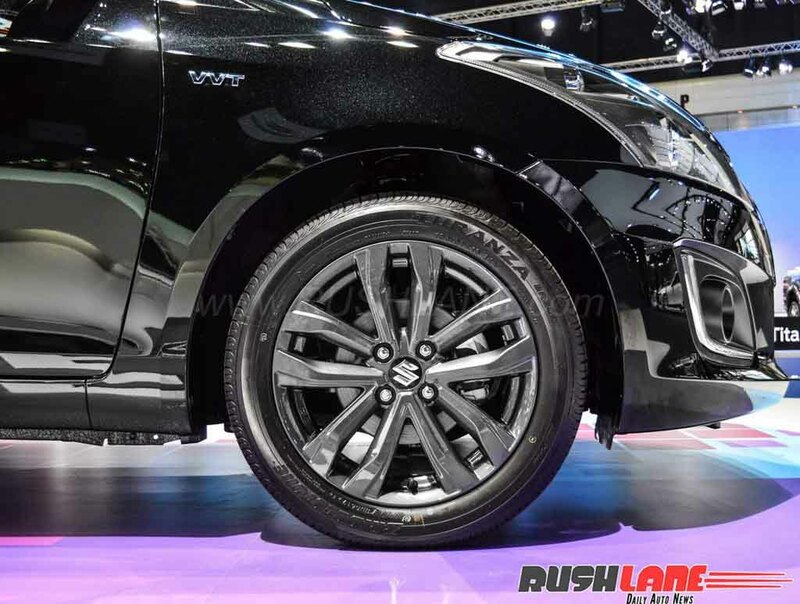 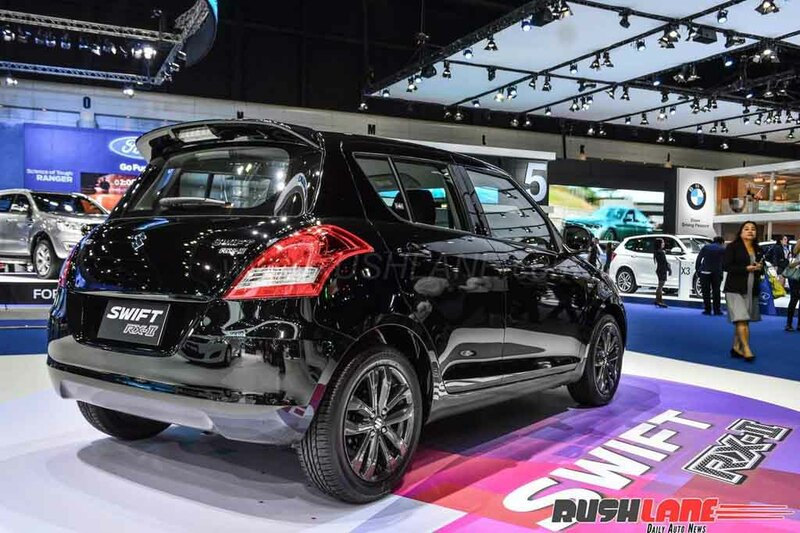 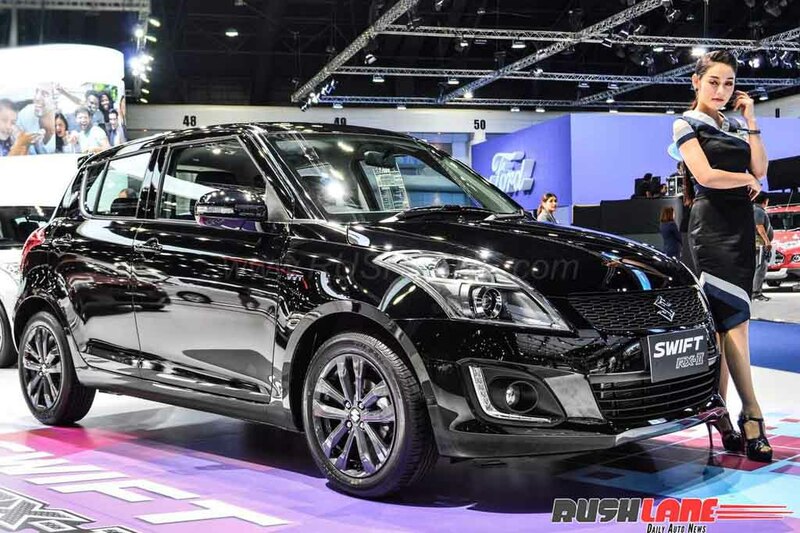 The car is christened as Swift RX-II Sport Edition and it looks pretty attractive. 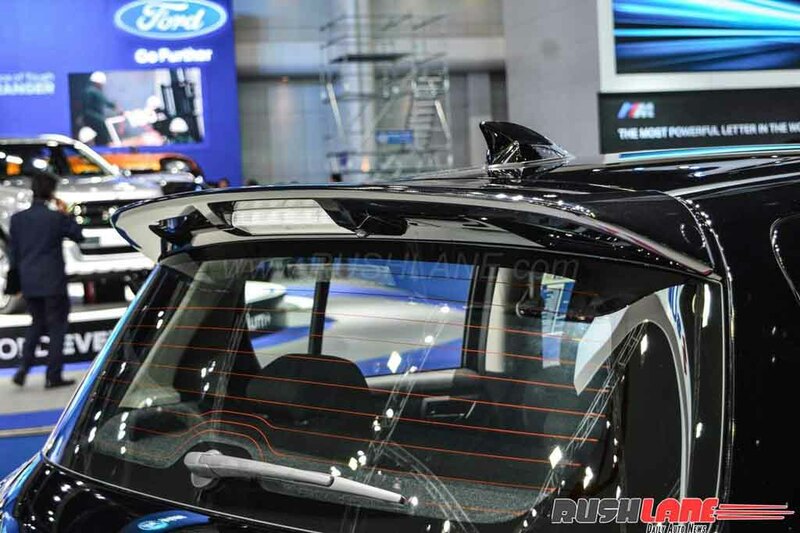 Instead of the new generation model revealed at Geneva Motor Show, the car comes based on the old generation model. 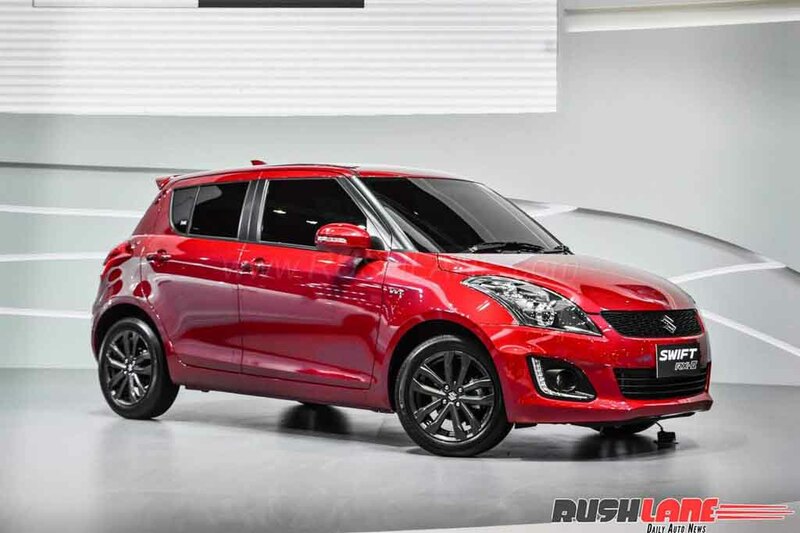 The hatchback is available in Red and Black colour options. 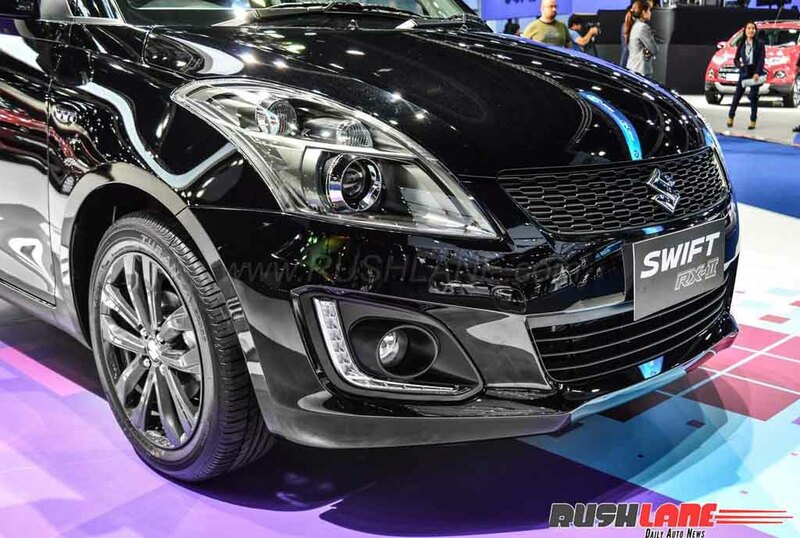 It comes pretty much different compared to the standard model with the new projector headlamps, LED daytime running lights positioned at the Black enclosure surrounding the fog lamps.